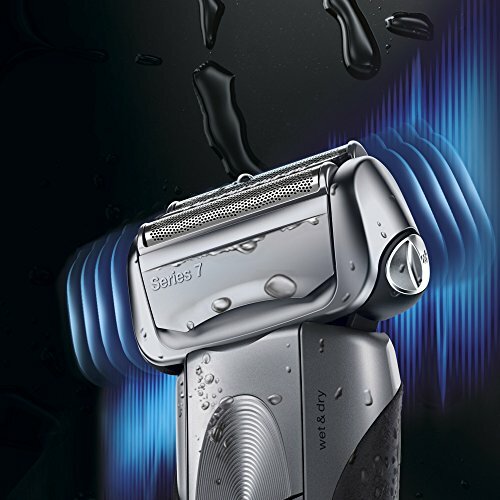 The Braun Series 7 electric shaver provides a highly efficient and superior shave. 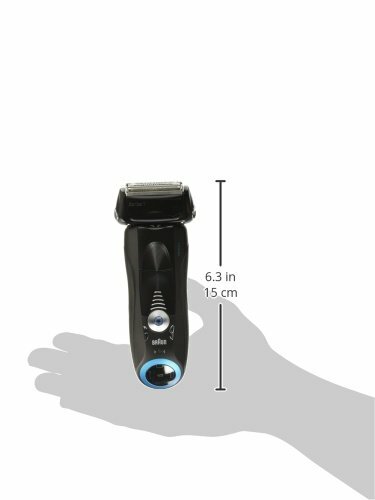 Using a combination of unique technologies, each stroke captures more hairs for thorough results in less time. 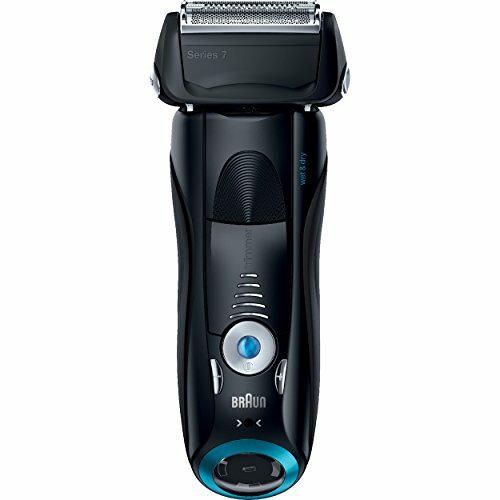 Buy Braun Series 7 740S Men’s Electric Foil Shaver / Electric Razor, Wet & Dry at Discounted Prices ✓ FREE DELIVERY possible on eligible purchases.